Kendall Jenner Sparks Rumors She Is Also Expecting After Sharing THIS Pic – Check It Out! Are all Kardashian sisters expecting – even Kendall? A brand new pic the model shared has sparked a lot of speculations that the older Jenner sister is also pregnant! Fans went crazy when they spotted the seemingly round shape of her stomach while wearing a really tight dress. Check it out here and judge for yourself whether or not Kendall is also with child! 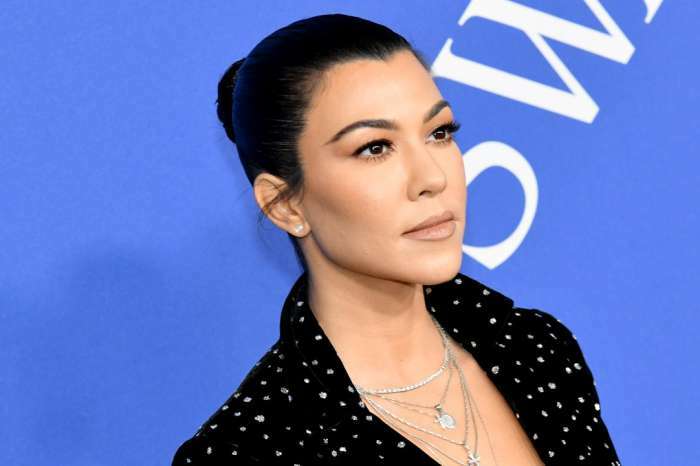 Is it really possible that while we were all focused on getting Kylie to finally confirm her pregnancy, another Kardashian-Jenner family member was hiding a similar secret? On December 29, Kendall posted a selfie in which she was wearing a tight polka-dotted dress under which a protruding belly could be seen. ‘Loner life,’ the supermodel captioned the said snap. But is that just an illusion caused by the light and the dress’ pattern? We can’t really tell, but the dress is peplum style so that might be why it looks like that as well. 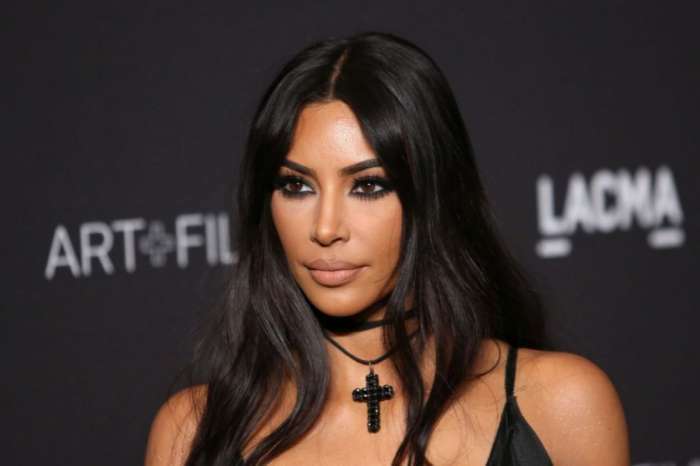 Still, it didn’t take fans long at all to start questioning the Keeping Up with the Kardashians star about whether or not she is following into her sisters, Kim, Khloe and Kylie’s steps and having a child of her own! While some of Kendall’s followers are simply wondering if she is pregnant too, some are convinced she is! Meanwhile, insiders have previously claimed that Kendall is not ready to become a mother so early in life. In addition, there hasn’t really been a reason to speculate she is pregnant looking at her other pics she has shared on social media lately. However, you can never know when it comes to the famous family – they surely know how to shock and surprise you!